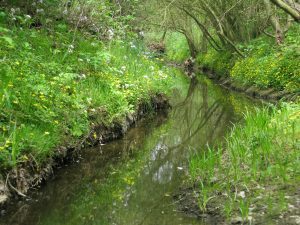 Our Stour is a new community project all about enjoying and improving the rivers and streams of the Stour Valley. 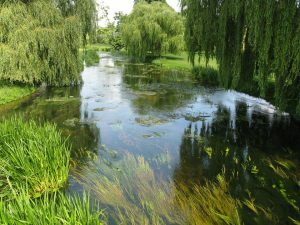 The project will bring real benefits for river environments and wildlife, in and around Ashford, Canterbury, Sandwich, Herne Bay and Whitstable. The involvement of local communities is at the heart of Our Stour – we want local people to help us make a difference. Volunteers in the project will get involved in hands-on conservation, working to improve habitats and look after riverside land. There will be many opportunities for training towards new skills. 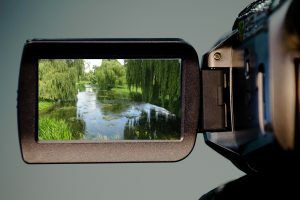 Film making and photography will help people discover and tell others about the waterways on their doorstep, while free educational activities for kids and adults will gather new data about rivers. Our fun, free activities will be for both individuals and organised groups, and cater for a wide range of ages. Play an important role in improving your local river, by becoming a volunteer River Warden. 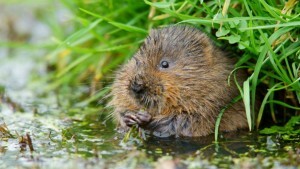 After training in a range of wildlife survey and other skills, you’ll be given your own stretch of river to look after. The AquaLab is a mobile outdoor classroom, packed with equipment and technology, from dipping nets to GoPro cameras! Schools, colleges and community groups will be able to use it for fun educational activities with expert tuition. An exciting community project where local people use film-making to explore the environmental issues, history and meanings surrounding the rivers on their doorstep. It will focus particularly on involving young people and elderly people. Get hands on with conservation that makes a real difference! 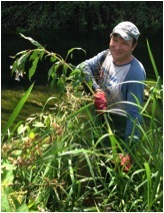 Take part in regular workdays improving river habitats for wildlife and people. Farmers and other landowners are vital to the project. We will provide workshops advising them on land management to protect rivers, vital to improving water quality. 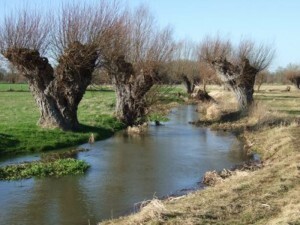 Our Stour will run for three years. At the end of the project people will be able to join new community groups to keep the good work going in the long-term. Friend request us on Facebook to get latest updates on the project. The project is funded by the Heritage Lottery Fund, with additional contributions from Kent County Council, Environment Agency, Southern Water, Affinity Water, Ashford Borough Council and Canterbury City Council.